Being a young comic book fan in the mid 80’s, I vaguely remember Miracleman comics being only available at the comic book stores, not the local gas station. My mom would make trips to the comic book store every couple of months, so these visits were regular, but not weekly. I remember during one of these visits to Clint’s Comics in Kansas City, I found myself wandering around the store and drawn to a lone comic on “new” rack with the now legendary title “Miracleman”. My mom was elsewhere and so I quickly turned through the “mature” title. I knew there was NO WAY I was ever going to buy this thing, so I had better digest what I could in the store. Remember, this was a long time ago and I viewed all books through an Marvel Mutant filter back then. 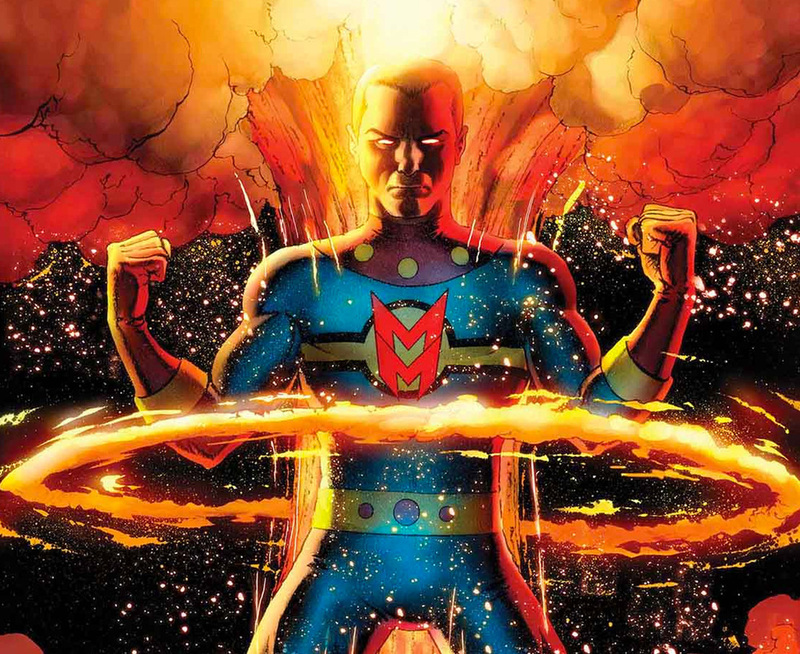 I have a brief memory flash of Miracleman arguing with someone and then a huge nuclear explosion. To be honest, I don’t even remember the issue number. A couple of years later, I found myself watching the anime classic Akira, and thinking these stories had a similar feel. I continued to collect comics, but never read Miracleman. 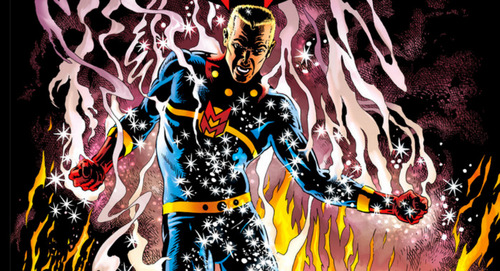 As I grew older, and even worked for a comic book convention for a while, I would hear of Miracleman or see it in a price guide, but was never intrigued enough to seek it out. I knew the legendary Alan Moore was behind it and so everyone assumed it was awesome. None of my buddies had ever read it, so it was left alone. Until now. I picked up the issue, like so many other readers, for the first time last week. After reading my “digital” version, I was struck by how underwhelmed I was by the whole thing. I kept asking myself, “Why all the hype?” and “Does this get WAAAAY better?”. However, if I can hang in with Jonathan Hickman and all of his LONG setups, then I can certainly come back to “The Writer Who Shall Not Be Named” and see what he has in store. While not at the top of my stack, Miracleman is in the buy column moving forward. I want to be a part of comics history and experience this legendary title with everyone else.